Executives: What’s the most important thing you can do as the leader of your company? 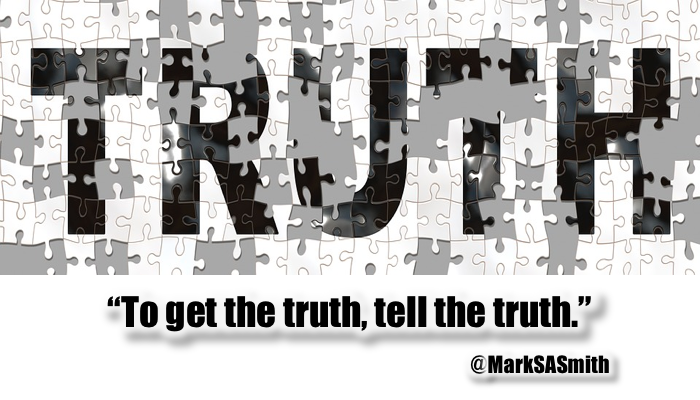 Speak truth, even when it’s not popular. 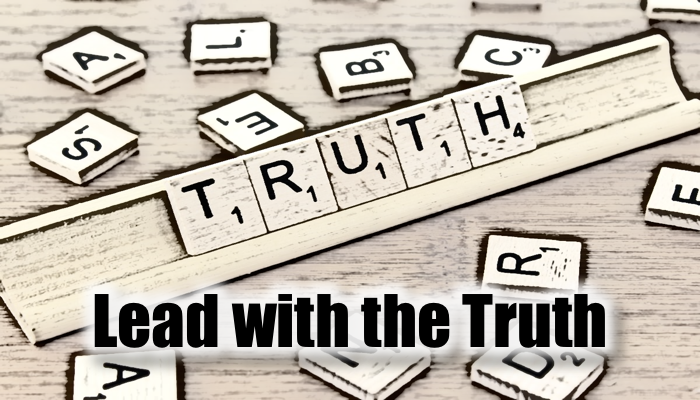 Because if your team doesn’t feel that you’re sharing the truth, they’ll operate out of fear. If your team operates out of fear, they can’t be creative or do their best work. If they can’t do their best work, but need the job, they’ll make a negative impact on customer experience. If they can get a different job, they will. If customers can get a better experience, even though it’s a lesser product, they will. Many customers can tolerate a lesser product but won’t tolerate a bad experience. And that means you’re leading your company out of business. Be truthful: about your vision of the future, about fears, about competition, about customers. Your team can then step up with their truth about how they fit into the vision, about their fears, about how to win, about how to love customers. And that means you’re leading your company to greatness.